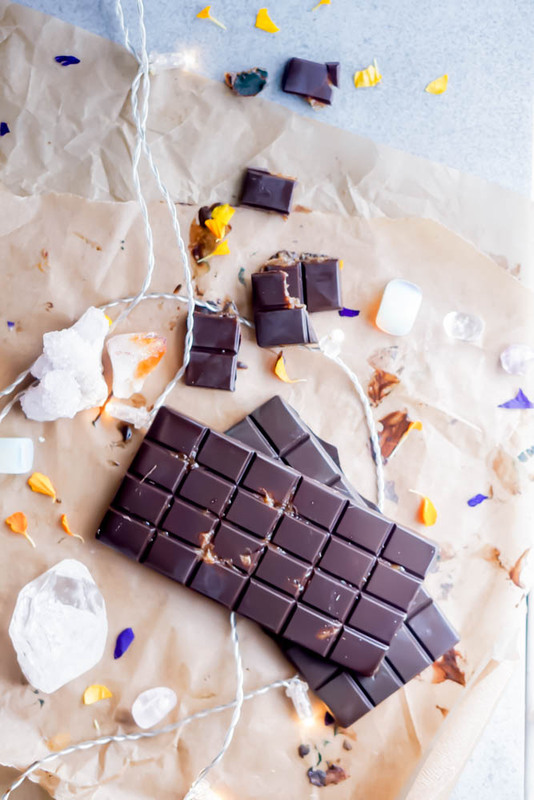 These sugar-free freezer chocolate bars are my go to when I am eating chocolate – when you make them and find the right mixture for your taste buds they will be yours too The best is that you can add in any extra goodies such as caramel, goji berries, or all the superfoods in general. 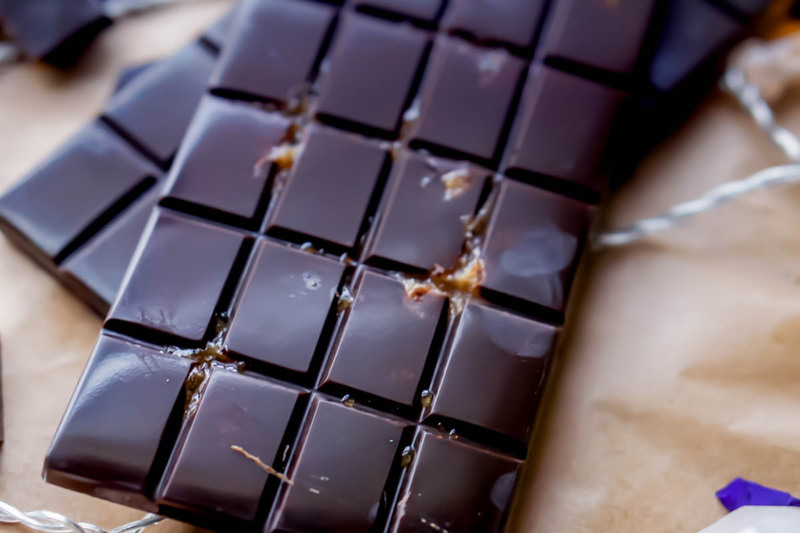 I promise you will save money making your own chocolate too as raw vegan paleo sugar-free chocolate can run anywhere from $7-$12 per bar. This is also my staple recipe that I work all of for most of my recipes that call for chocolate. Perfect for just walking into the freezer and grabbing a quick treat. If you want this recipe to be just refined sugar-free no shame in adding in honey or maple syrup. I would start by adding 1/4 cup of either and add more if your taste buds want more. Same goes if you want to use stevia if that is what you have on hand – start by adding 1/2 cup and adding more if you want even more. 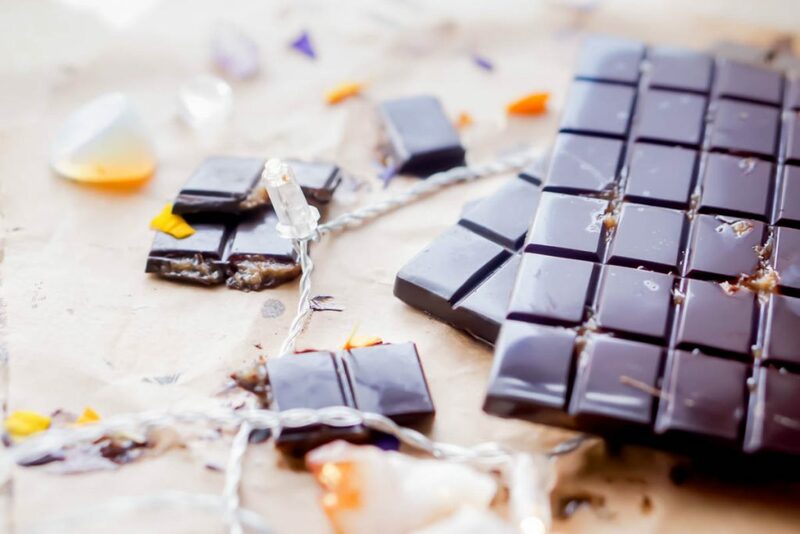 melt all of your chocolate ingredients into your glass bowl over a pot of boiling water and turn down the heat to low. (add more raw monk fruit sweetener if you want sweeter – or if you want less sweet just start by adding a half cup and build from there. Freeze the molds overnight and the next day they will be ready to pop out – keep them frozen as they will melt at room temperature. Feel free to add any date caramel*, nuts, cacao nibs anyway you like it. 🙂 xo enjoy!